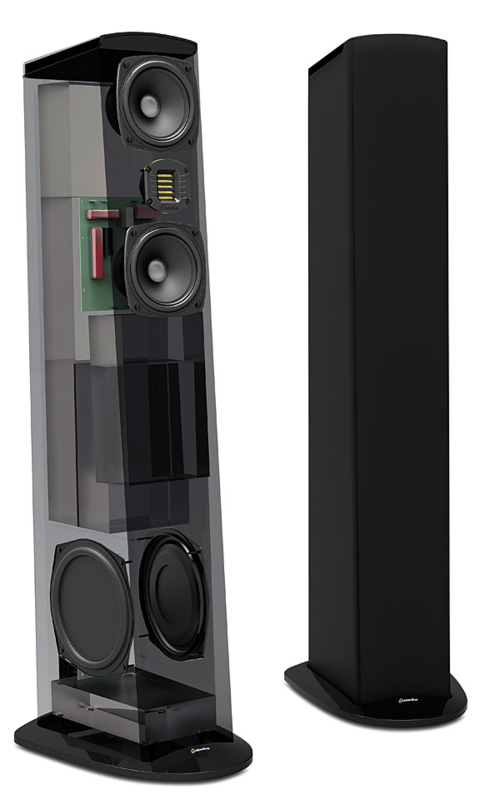 I listened to some Goldenear Aon 2's this weekend and was blown away by the imaging/realism of the tweets. The bass fell apart with mild "rock" (Fleetwood Mac Rumors) so that was disconcerting. I realize they are bookshelves, however, the speakers (or radiators) just couldn't keep up. I plan on going this coming weekend to listen to the Triton Sevens to see if they are better in that department. 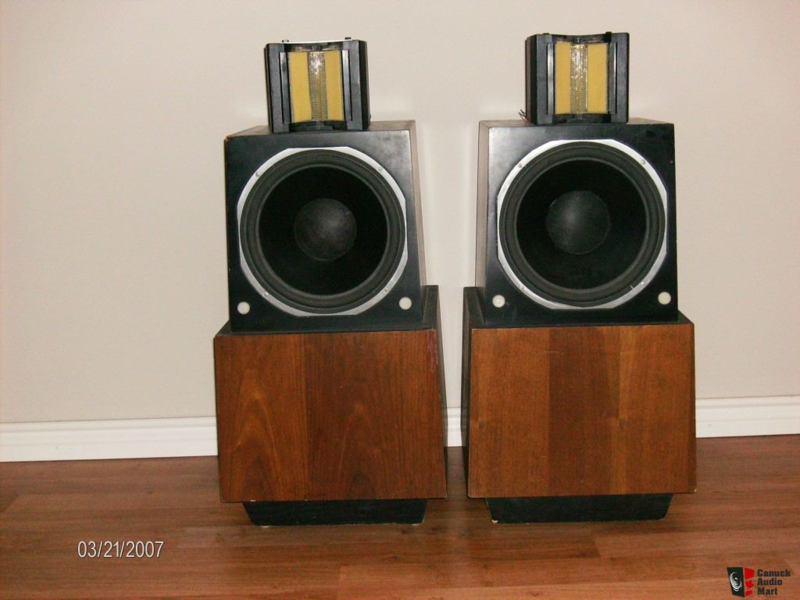 To those of you who own such speakers with the ribbon tweeters - How are they with movies and mild/hard rock? My music tastes have changed over the years but I still like to crank from time to time. These might replace my modded 8t's. I DO have the go ahead from my wife if I plan on purchasing something in the near future, up to the $1500 level. I've had nothing but 30 year old Polks in the house, ever, so this would be quite a departure for me. My wife, and I, think I have Polk-itis as I'm so used to the sound being a certain way. Any insights? Thanks ahead of time! folded ribbons as in "[Heil] Air Motion Transformers"? Real basic and not written in stone, ribbons are light and very responsive. But they may not respond as well in their lowest rated middle frequency region where a dome tweeter will. Due to this, ribbon tweeters, IMO, work best in three way systems with a dedicated midrange driver. 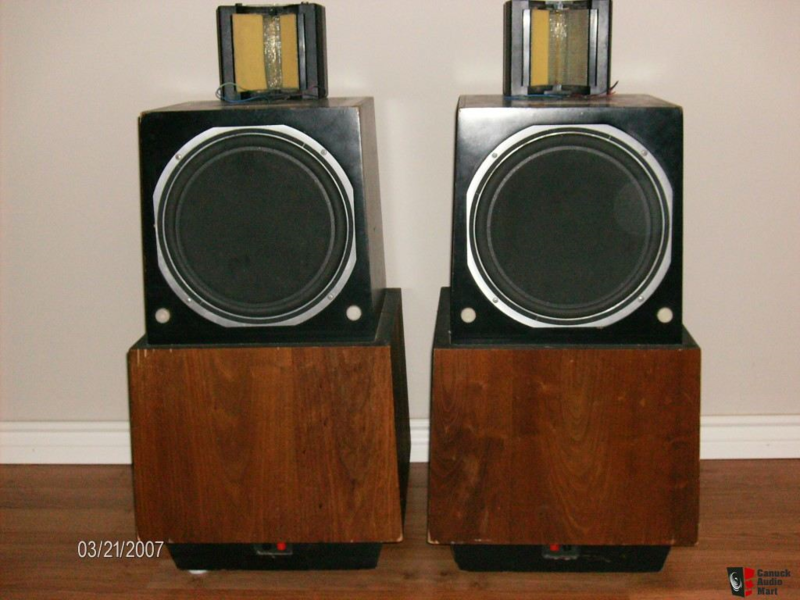 I have Salk SS8's which have the RAAL ribbon tweeter. 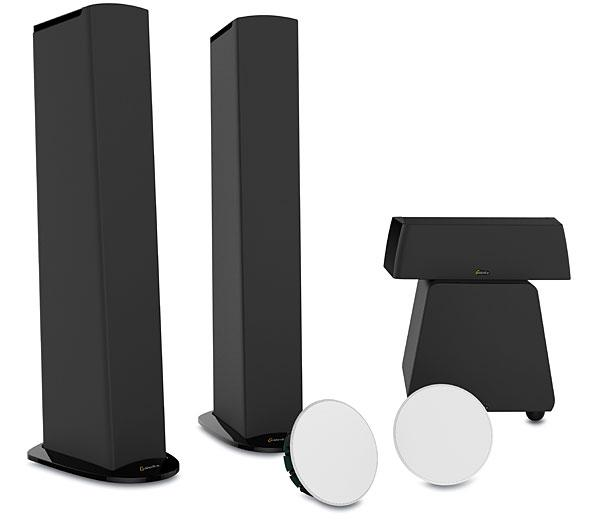 The RAAL is not folded like the ribbon in Aon speakers. 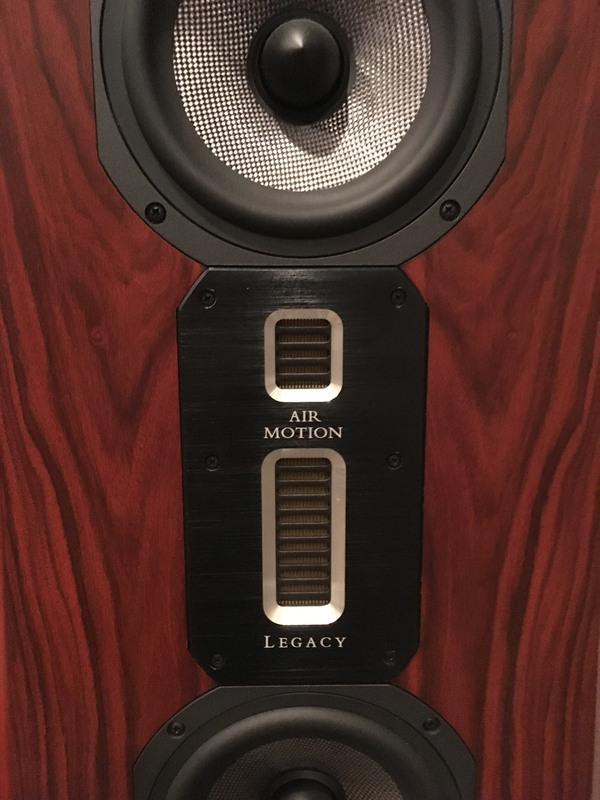 The SS8 has a ceramic Accuton mid-range driver. The SS8's can handle any type of music. There was a set of ESS AMT1bs for sale here near Wilm. NC. for 400.00. I wanted to go get them REAL BAD but I've had a pair for 30 years already sitting in my living room all those years. They sound AMAZING! Maybe see if a set near you is for sale. They may need the surrounds replaced! But the passive panels aren't that much. I have the Legacy Focus SEs. It’s one of the many things that attracted me to them. The issue with folded ribbons is getting a cohesive sound with a boxed midrange. Evolution Acoustics and Rosso Fiorentino are two that got it right, though Rosso uses theirs as a super tweeter. Perhaps you should try to locate a pair of Evolution Acoustics Mmmicro Ones. I’m not sure if they’ll fall into your price range but they were selling used around $1900 a few years ago. 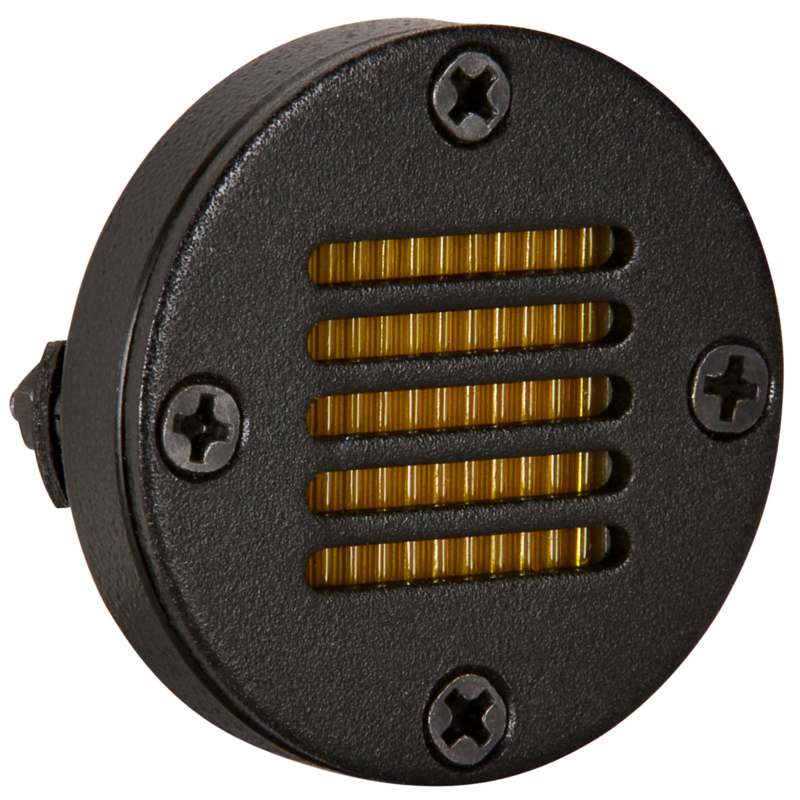 Another option that competes favorably with ribbon tweeters is the Usher diamond tweeter. The Be-718 with diamonds would be an interesting choice as well. It’s not quite a ribbon but also integrates better with the midrange. Carver ALS and the Sunfire Cinema Ribbons got it right as well. The Sunfires are on budget, the ALS are a steal for the money, if you have 18k to spend. Many different forms of ribbon tweeters, the key is in the implementation and how well that's done. Some do it well, some not so much. I haven't met a cheap speaker with a ribbon tweeter that did do it well. Usually the better implementations come with a tad higher price tag. You should try to find a pair of Infinity Crescendos, Kappas, or References. All three are great lines of speakers. I've only personally heard the Crescendos with the EMIT-R tweeter (round) but supposedly the Kappas with the EMIT-K are better. I'm not sure where the References fit in. They aren't technically ribbons, but they are similar. At least, the R model is not, but the K could be. 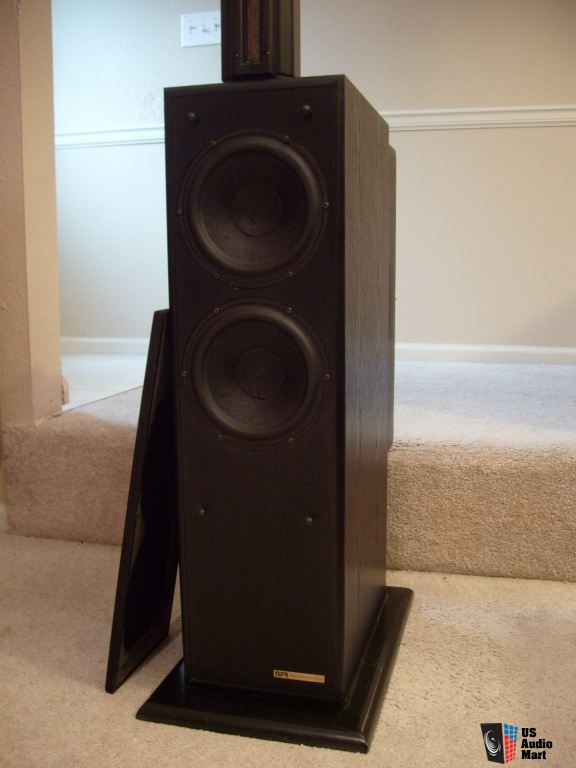 You could also get a pair of Martin Logans (the electrostatic panel ones)... I heard a pair at Best Buy (so definitely not the best ones, and they were set up really poorly) and they were pretty amazing. Huge sound stage, pinpoint imaging, great depth And height,and the highs were sweet as can be. The subwoofer base is great as well. Note: none of these are real folded ribbons, and the EMIT-Rs are only similar to a ribbon. The EMIT-Ks are proper ribbon tweeters, but still aren't of the folded variety. Wow, ok, all the other speakers mentioned are above my price point. Exception being the ESS, used, but even on the Chicago Craigslist I couldn't find anything. One I did find was the Martin Logan Motion 20 but it's a tad above my max range. I know there are a few on here that like PSB's, I like the looks of the Imagine X1T or X2T. Granted, not ribbon type tweeters but different from Polk's. I should just check out the Sig's, somewhere. Best Buy around these parts don't really have them anymore and if they do they are just in boxes. To be honest I can't stand Best Buy anyway. I'm still going over this weekend to listen to the Triton Sevens with some of my own CD's this time. I plan on bringing music that leans towards mid-range. Thanks all for your comments/suggestions. I do appreciate the advice, as always! MSRP in 2013 was 700.00 ea. so 1,400.00 a pr. A pair in MO. 800.00. If one wants to know about folded ribbons, look 20 years back at the Carver Platinum's or Amazing's. It is the same technology. Folded. Same great end result in a compact space with the same exact deficiencies. Different era/decade. Thanks again for the info/links and such. I guess I should have stated that I don't have room for "big" speakers anymore. We are back in our ranch house and the living space is 12'x18' with 7.5" ceilings. The listening space is the 12' across section. I am used to towers and the sound they provide when called upon to "drive" music. 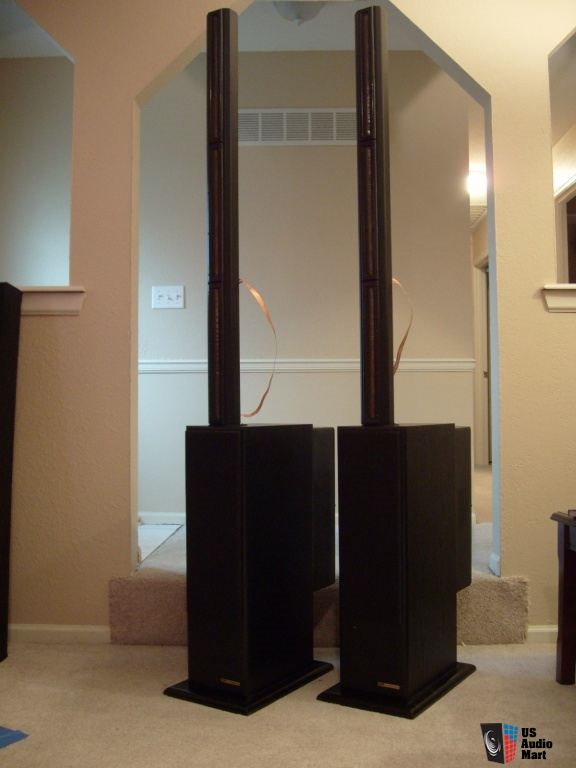 My wife doesn't like bookshelves on stands, she likes the look towers provide. What can I say? At least she still puts up with me and this never ending "hobby"! 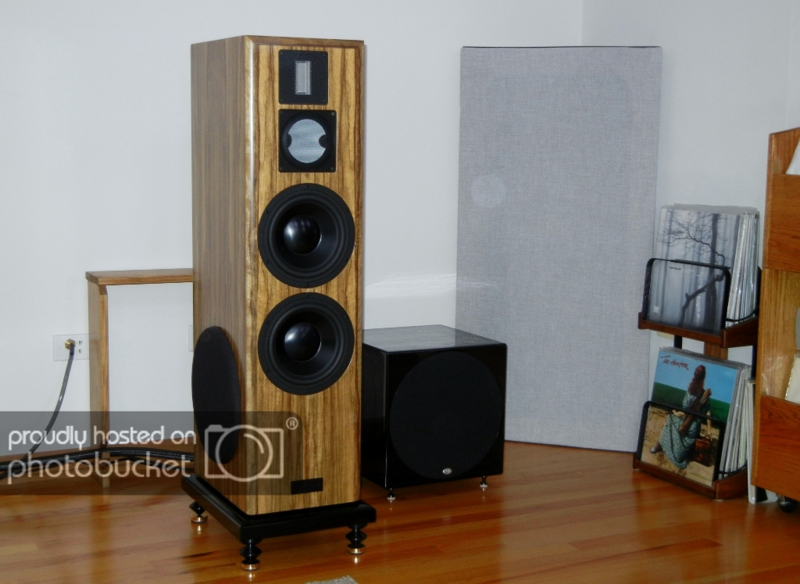 I would say get your ears on some of the Triton towers then.. 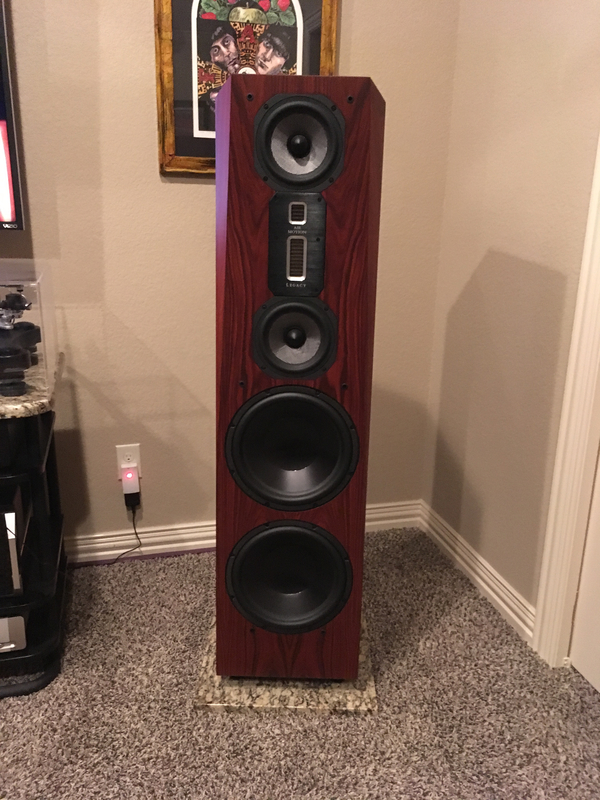 I have the 2+ and I love the sound I get from them .. the Ribbon tweeters to me sound so good and you get the three way ability with the towers.. now the 2+ has powered subs, but I would imagine the 7s or even the 5s would sound amazing.. I actually have my 2+s in a relatively small space myself.. probably 11 by 10 room using the long side.